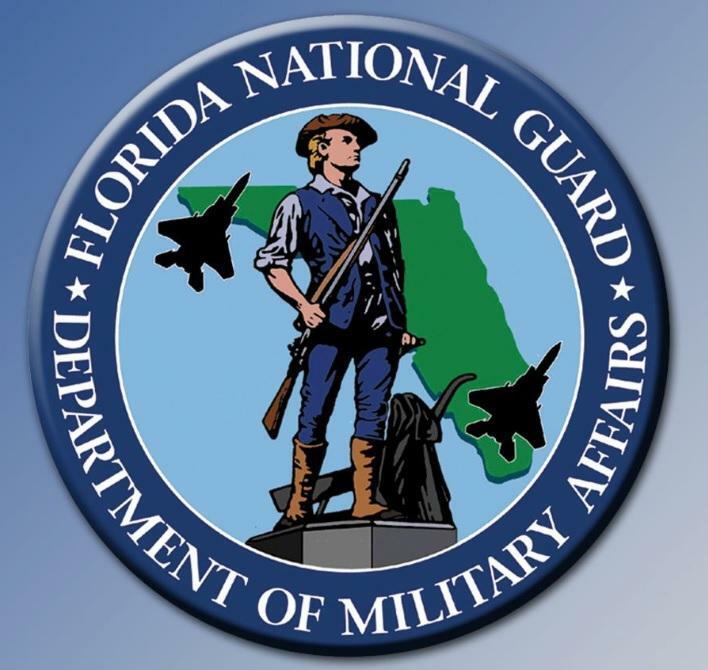 Days after a report of ongoing investigations of Florida National Guard leaders over allegations of sexual misconduct and coverup, Gov. Ron DeSantis has named a new commander. In a conference room in his office at the Capitol, DeSantis told reporters Tuesday that Air Force Maj. Gen. James Eifert is the right choice to deal with the investigation. Eifert, 59, said ongoing investigations will be a “significant priority” once he assumes command.